With the new year comes fresh, exciting news from popular artist booking agents BookMe World as they launch their very first UK partnership. The news come off the success of the company’s territories already in Nigeria, South Africa and in the homeland Ghana. 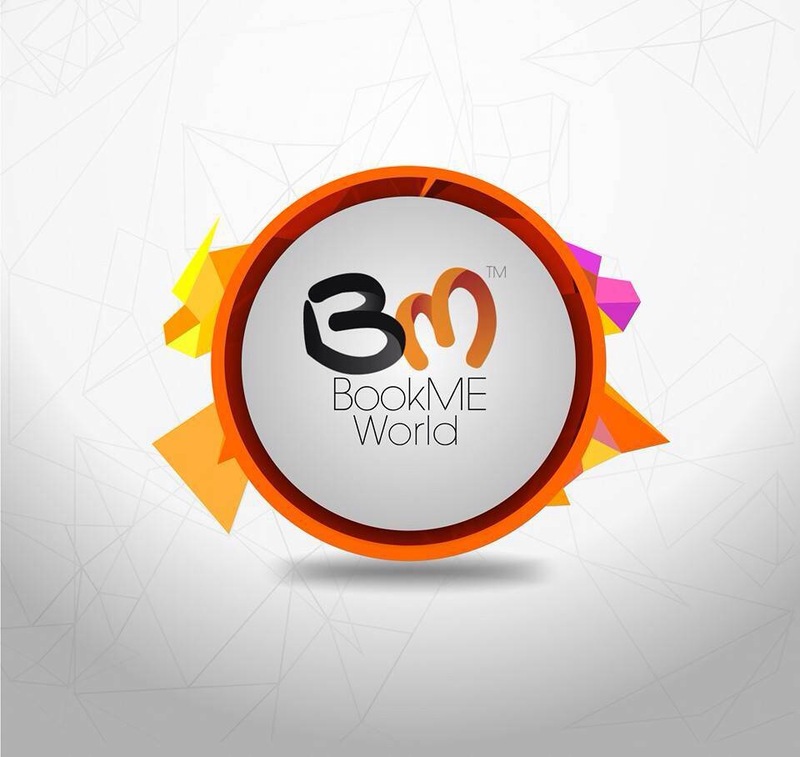 BookME World is an agency that specialize in entertainment consulting and bookings to the corporate industry throughout the world. Their speciality is helping in finding and securing jobs for Actors, Musicians, Authors, Film Firectors, Models, Film Producers, Professional Athletes, Writers, Screenwriters, Broadcast Journalists and other people in the various fields of the entertainment industry and business. “To expand the market of BookMe World, to sign both established and young up-coming artists in the UK, to give then exposure to other countries in Africa and the world at large” is the main purpose and desire for CEO and Founder Gregory Ankrah in establishing a UK platform. BookME World is a platform that makes the entire entertainment industry easy to access with regards to: Artist Bookings, DJ’s, PA Systems, Security for Events, Event Venues and Grounds, Events Outfit and many more. 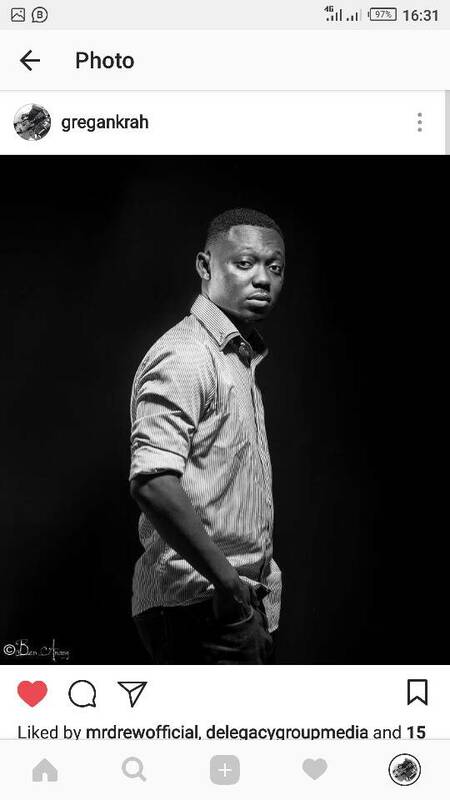 From 2016 to date BookME World has been able to sign a number of top artists from Ghana, Nigeria and South Africa. Their vision is to spread their networks and provide the most comprehensive booking service to the whole of Africa. 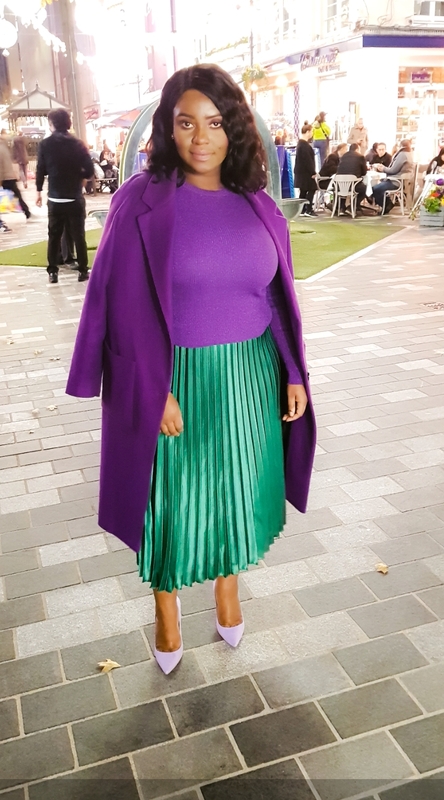 The expansion in the UK is an exciting one with new Managing Partner Beatrice A. Ayim (fashion and beauty consultant and author) spear -heading what is to become a successful and fruitful venture. With a delightful planned launch in the works, Gregory and his growing BookMe World empire are about to be a great force to be reccond with in the African entertainment industry.